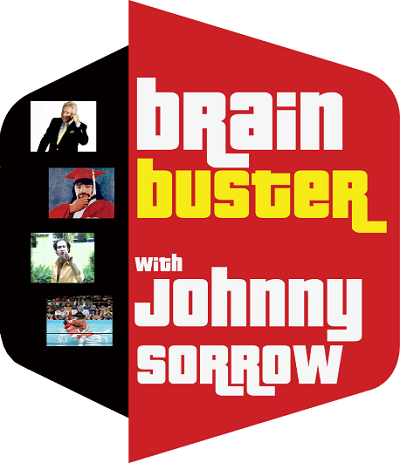 Hey everybody it’s the season premiere of Brainbuster! Join Johnny Sorrow and Producer Matt Denton as they are joined by Beast, Phil Schneider, and Joe Gagne to kick off the new season of Brainbuster shows. Matt and Johnny’s timing is off and Johnny is goofed up on painkillers from a tooth extraction, but we forge ahead making America Great Again. Join the fun! Here’s link to Phil’s article that’s talked about on the show.